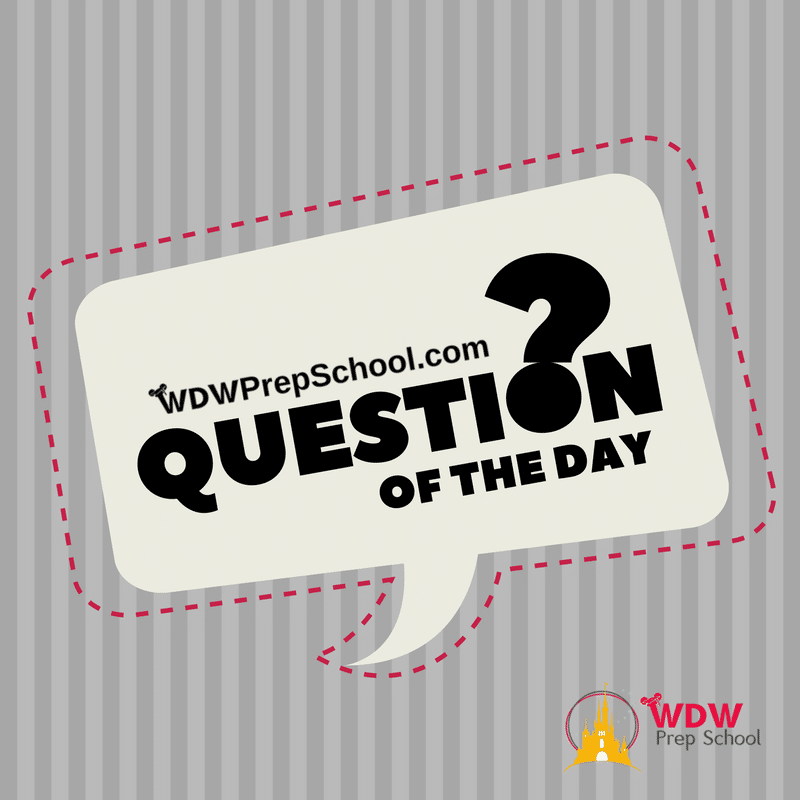 FAQs » Epcot » Where are the Disney Visa Character Experiences located? One of the best parts about visiting Walt Disney World is having the opportunity to meet all of your favorite characters. 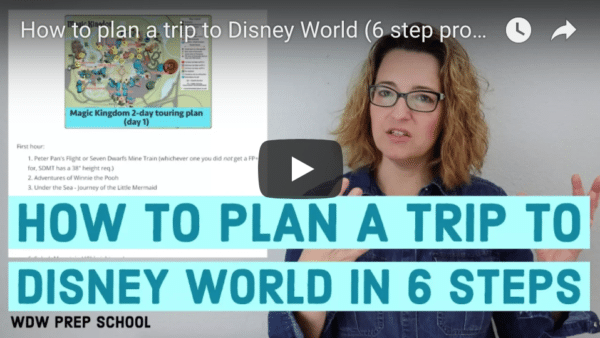 Luckily, Disney World provides plenty of opportunities to do just that. There are character dining experiences both within the parks and at the resorts and, if dining with the characters isn't your thing, you'll find dedicated meet and greet locations within the parks - including some that even have the opportunity to book Fastpasses for them! But, did you know there are also exclusive meet and greet opportunities for guests? And if you have a Disney Visa credit or debit card you'll want to keep reading to find out more about these free experiences! What are the Disney Visa Character Experiences? Like many credit cards, the Disney Visa offers their customers perks, including special shopping, entertainment, and "vacation" perks. One of the vacation perks they offer are exclusive character meets at Walt Disney World. These Disney Visa Character Experiences have the same characters you can meet elsewhere in the parks, but, their lines are often WAY shorter. 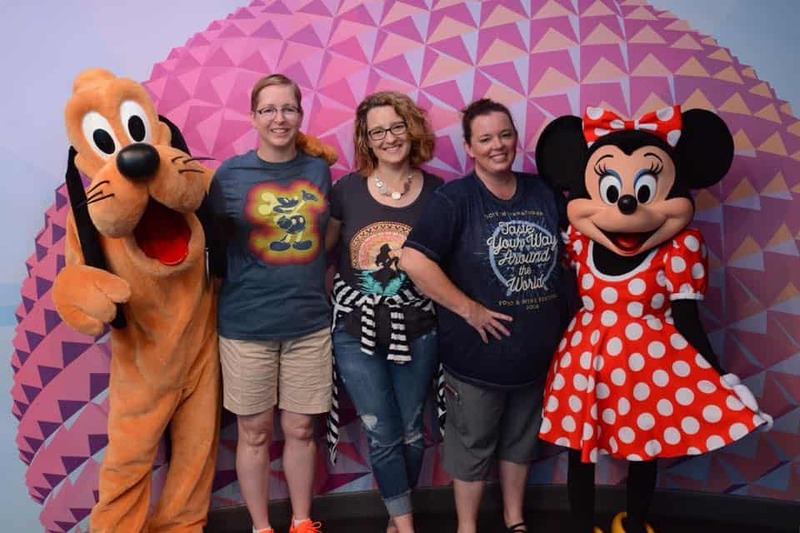 So, if meeting characters is on your list of "must do" things and you have a Disney Visa credit or debit card, you'll want to make sure you give them a try. 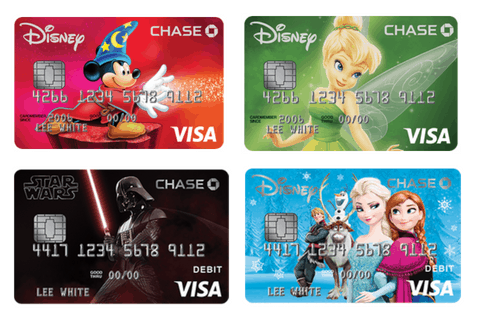 In the past, only Disney Visa credit cardmembers were eligible but now both Disney Visa credit and debit cardmembers can take advantage of this perk. Traveling with your friends and family? Each cardmember can bring in up to 5 guests with them. Where are the character meet and greets located? There are 2 Disney Visa Character Experience locations at Walt Disney World, one in Epcot and one in Hollywood Studios. In order to visit the Character Experience you will need to present your Disney Visa card. Your MagicBand is not enough to gain you entry - the Cast Member working there will need to see your card. 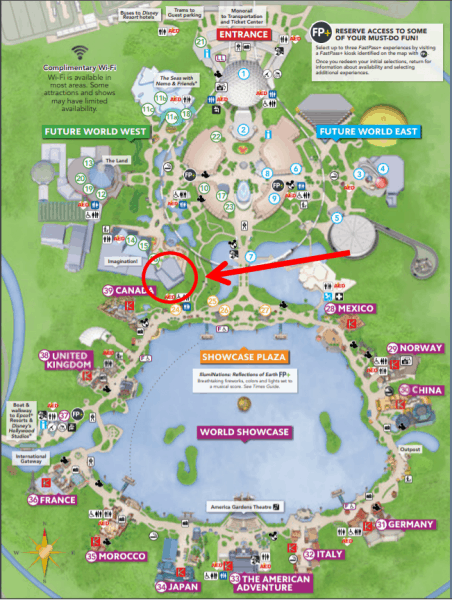 The meet and greet location is in the Future World portion of Epcot near the Journey into Imagination with Figment attraction. It is available daily from 1:00 pm to 7:00 pm. 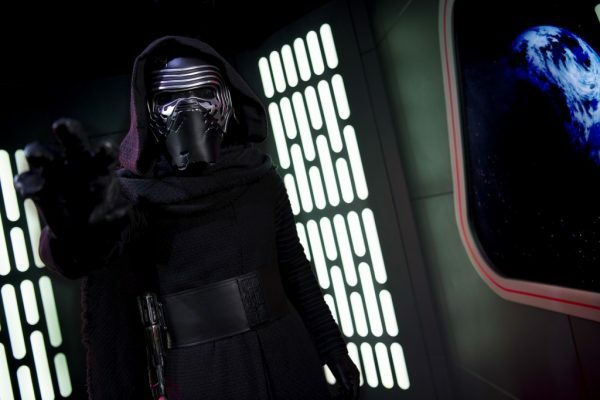 The Hollywood Studio’s Disney Visa location is a Star Wars Character Experience featuring Kylo Ren. This is available daily from 11:00 am to 4:00 pm. The meet and greet is located inside the Star Wars Launch Bay. There are other Star Wars meet and greets available in the Launch Bay, however, the Disney Visa meet and greet is a separate experience and frequently has a shorter line than the "regular" Kylo Ren meet and greet. At both the Epcot and Hollywood Studios meet and greet, there will be a cast member available to take your picture. Guests will then be able to receive a complimentary download of their digital photo. Your Disney Visa can sometimes get you other perks while on vacation at Walt Disney World. Shopping and dining discounts as well as discounts on tours and recreation experiences are frequent offers. 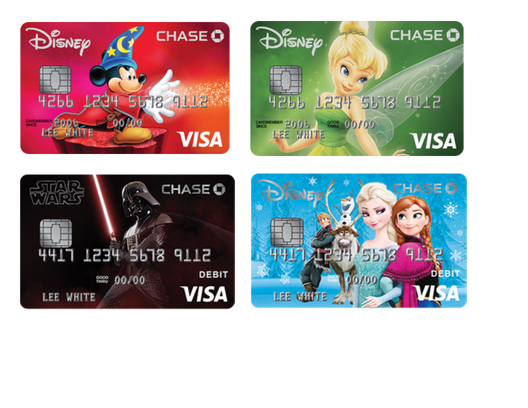 The available offers do change so be sure to check out all of the current Disney Visa credit card perks before your next vacation. You get it in the app. That’s why they scan your MagicBand or park ticket. Once they do that, it’s linked to you. I am a Disney visa card holder and will be bringing my granddaughter to Disney for her 3rd birthday. I would like to skip the long character meet and greet line, but it’s not offered at Magic Kingdom. What are my other options as a card holder to get the 5×7 of my granddaughter with the characters? 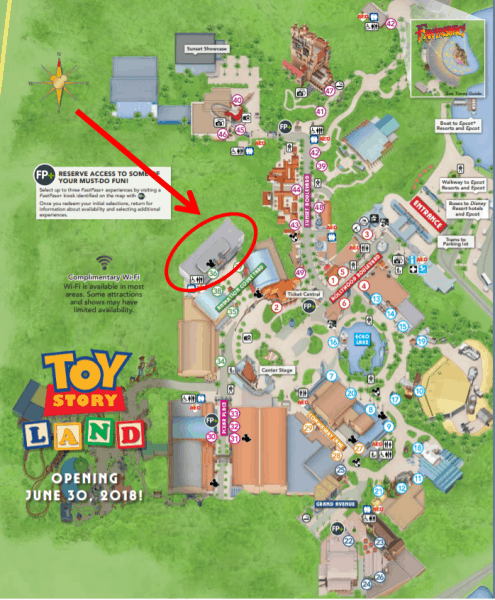 Some of the character meets have a FastPass+ option, so be sure to check into that at Magic Kingdom.